I’ll admit it, I’m a type junkie. I have been for a long time, and there is no 12 step program to cure me of this affliction. It’s part of being a graphic designer, and someone who has spent the better part of his adult life playing with, using and building with typography to create something new and unique. This morning when I was out on the Hamilton Wood Type Museum website (yes there is a museum dedicated to wood typography) I came across a book for sale that will be going into my reference stack asap. 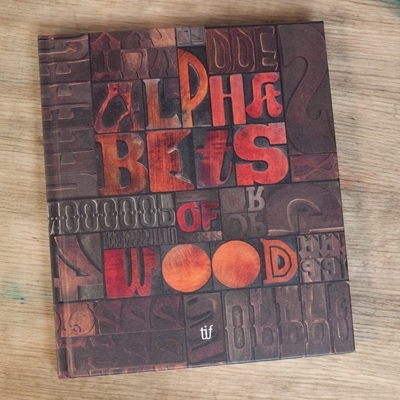 “Alphabets of Wood. 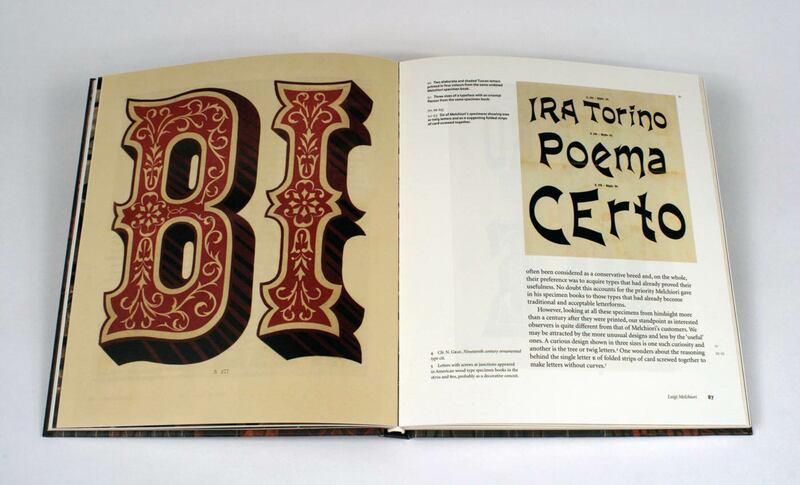 Luigi Melchiori and the history of Italian wood type” is the most recent addition to the latest wave of books dedicated to the history of wood type used in printing presses before digital, and before metal type became the standards of the day. 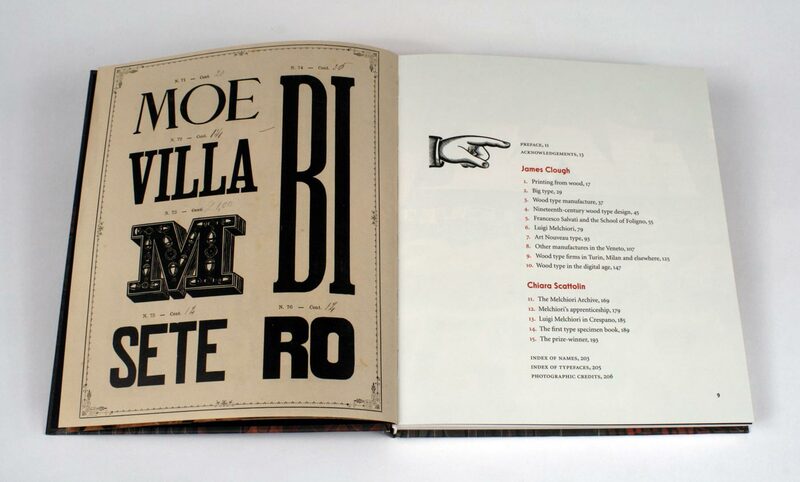 It is also the first book to seriously look at the historical and cultural significance of Italian wood type manufacturers of the late 19th and early 20th centuries. Posted in Design and Art, Typography and tagged Caligraphy, Design, Graphic Design, Hamilton Wood Type & Printing Museum, Letterpress, Printing, Type, Type Design, Typography, Wood Type on June 30, 2015 by Author.